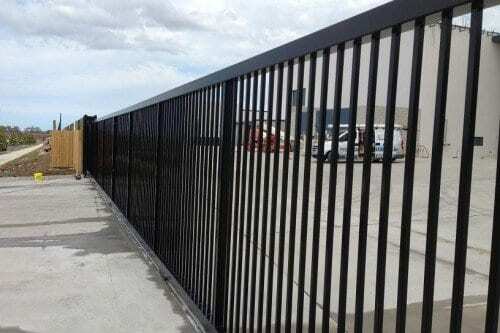 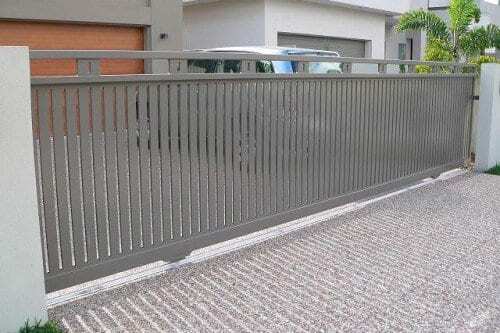 Singh Fabrications designs, manufactures and installs Steel & Aluminium Fencing, Gates and Balustrades for Commercial, Industrial and Residential projects. 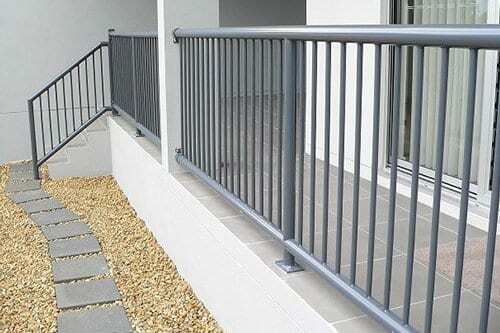 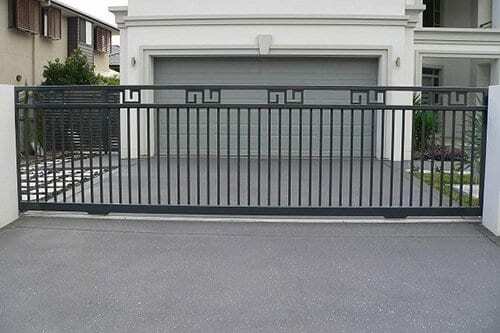 Singh Fabrications have been providing steel fabrication services to the Brisbane market for over 25 years, including a wide range of steel solutions from industrial gates, automatic gates, security fencing, cantilever gates to steel handrails and balustrades. 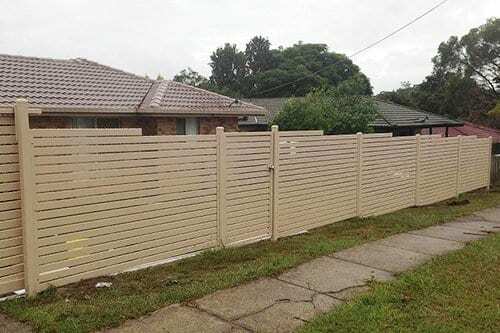 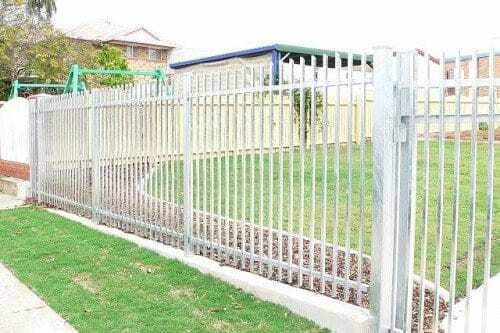 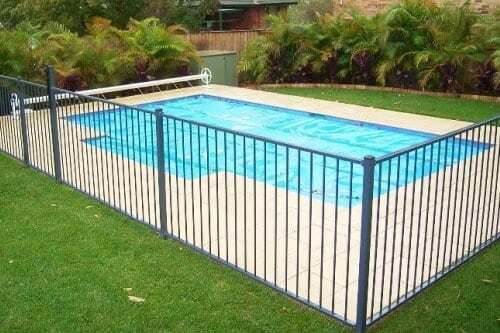 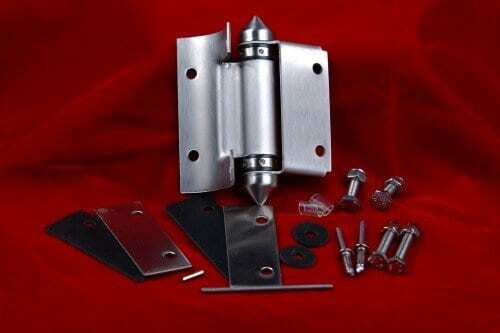 Our welding fabrication plant is located in Rocklea, Queensland, and we are one of the leading steel and aluminium fencing fabricators in the Brisbane area.